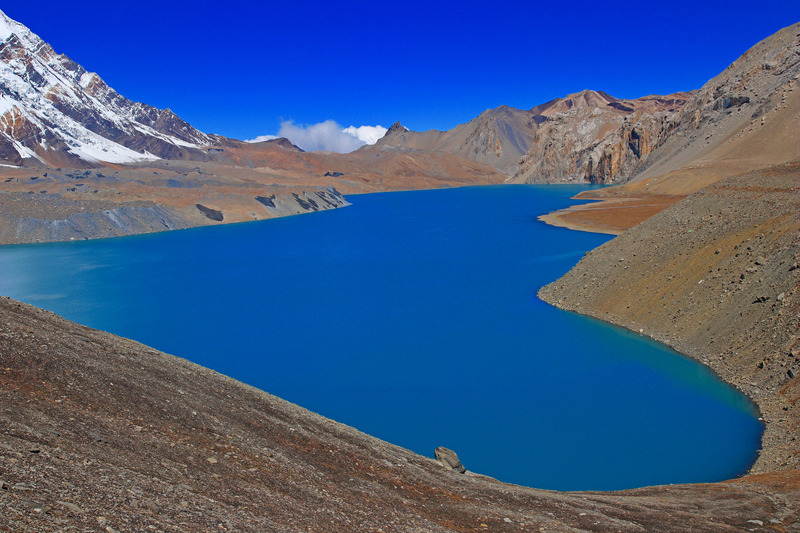 Tilicho Lake (4900m) in Manang, Nepal. 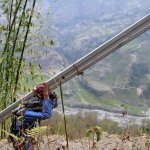 Autumn in Nepal is spectacular – the perfect time to begin our new projects! 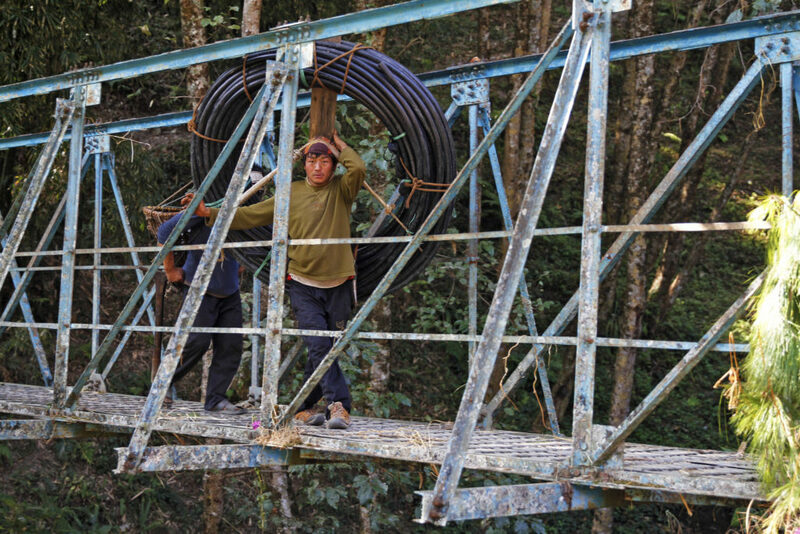 After months of rain, the monsoon has finally yielded to beautiful fall weather in Nepal, and we are ready to start another busy year of construction. Over the past year, we have made significant progress on our community recovery plan by helping our local partner communities recover and rebuild after the disastrous earthquakes of 2015. Binda Rai from Sishu School in Maheswori is happy to study in a new school. Since last fall, we have finished rebuilding 8 schools damaged by the earthquakes using Light Gauge Steel (LGS) and Mild Steel (MS) Truss technologies – both earthquake-resistant structures. More than 500 students from these 8 schools recently moved into 40 bright and spacious new earthquake safe-classrooms afters spending the last two years attending school in temporary classrooms made of bamboo and roofing tin. 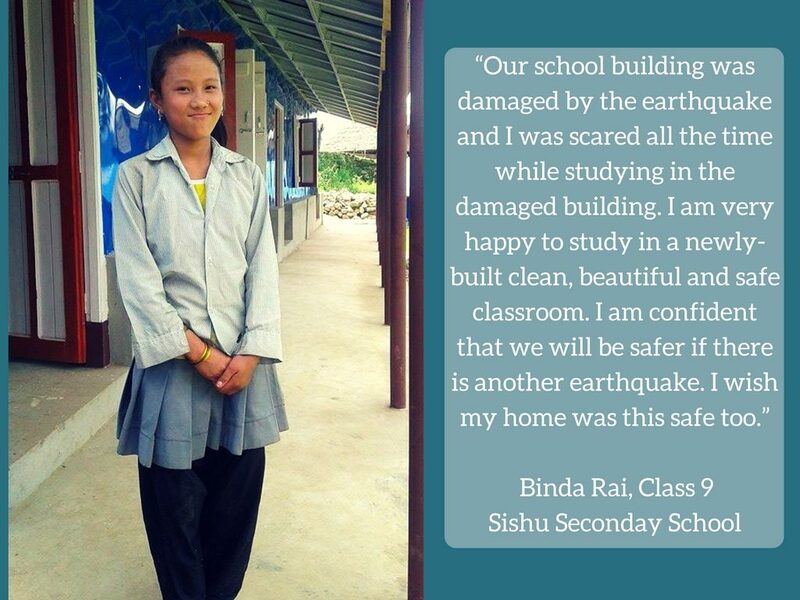 In the video below, you can hear from parents, teachers, and students who talk about how these new schools have helped them recover from the devastation of the earthquakes. 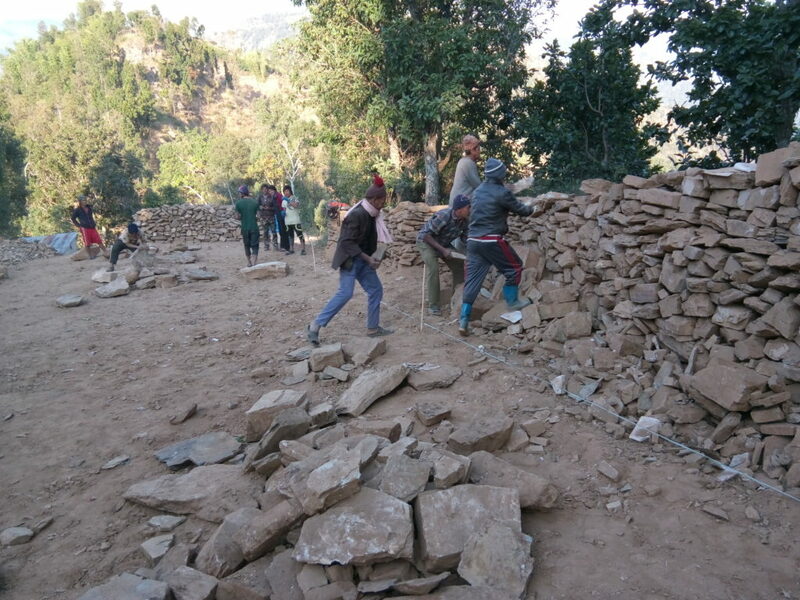 Following the earthquakes, our school construction work increased by double since most of the schools in the region were destroyed or deemed unsafe to use. Although community members were excited to have their children study in safe schools again, they also expressed sadness over how many trees had to be cut down to build the new schools. 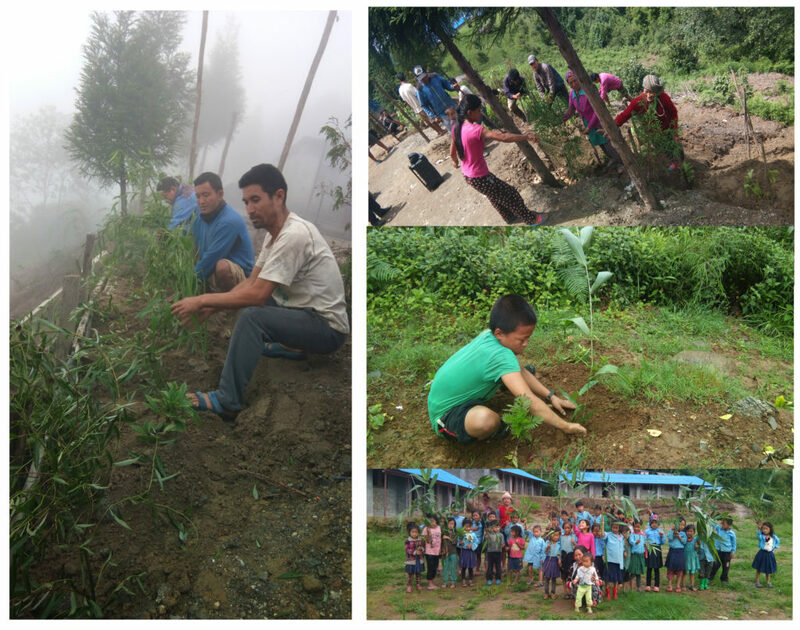 After listening to the communities’ concerns, together we decided to plant three trees for every one we cut down for timber. Students, teachers, and other community members are proud of this initiative and many people participate when we plant the trees. In addition to the schools we rebuilt, we also completed 1 irrigation project that benefits 60 households, and 6 drinking water projects that now provide 127 families with access to safe drinking water within ten minutes of their homes. We used to have acute water shortages here. It was so difficult to get water for the household. We had to go to a stream which was on a steep slope. In monsoon, it was very slippery, full of leeches and the water was also dirty. Now, after this project, it has been so much easier. Especially for me, in my old age, this tap next to my house has been a blessing. 83 year old Rinji Sherpa from Beuma shared her thoughts with us after we completed the drinking project in her community. 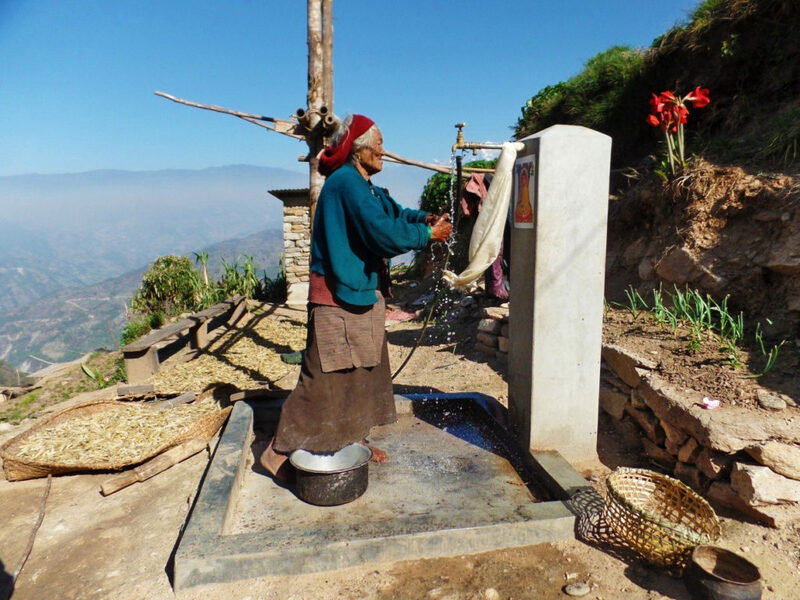 Rinji Sherpa in Beuma is very happy to have this tap stand near her home. Similar to previous years, community members voluntarily contributed a significant amount of labor and materials to these projects. Communities in our project area contributed a total of 14,793 days of labor in the 2016-2017 fiscal year. When valued at local rates, this is equivalent to $110,401.57 USD! This represents 23% of our total project budget for the whole year, making our community partners dZi’s largest single donor group. Community members volunteering for the construction of the Janakalyan Primary School. We are currently preparing the final paperwork for our upcoming projects. We just finished our annual audit and are making Public Audit Banner for all our construction projects. In 2017/18, we will finish rebuilding 10 schools; construct 3 drinking water systems and 1 irrigation project; launch our smokeless cook stove campaign by helping 1,100 families build Improved Cook Stoves (ICS) in their homes; and add 720 new farmers to our ongoing agriculture program. We just finished celebrating the big festivals of Dashain, and Tihar- the festival of lights. We are so excited to kick off our construction season in the best of spirits. 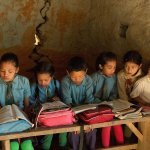 If you would like to support our work in Nepal, specifically if you want to help us rebuild a school, there’s a matching grant opportunity provided by our friends from Mexicali Blues to raise money for Janajagriti School reconstruction. For every dollar that you donate, Mexicali Blues will be matching you dollar for dollar making your support go twice as far. Visit https://dzi.org/mexicali/ in our website. Keep up with our journey through our Facebook and Instagram updates!